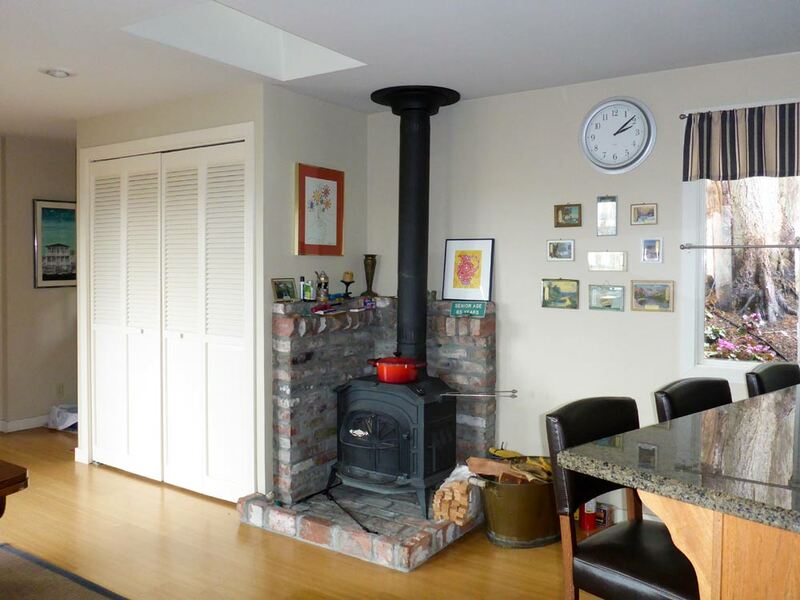 At every turn, we were met with inadequate framing, wiring, plumbing and ducting (the range in the kitchen was not even vented). 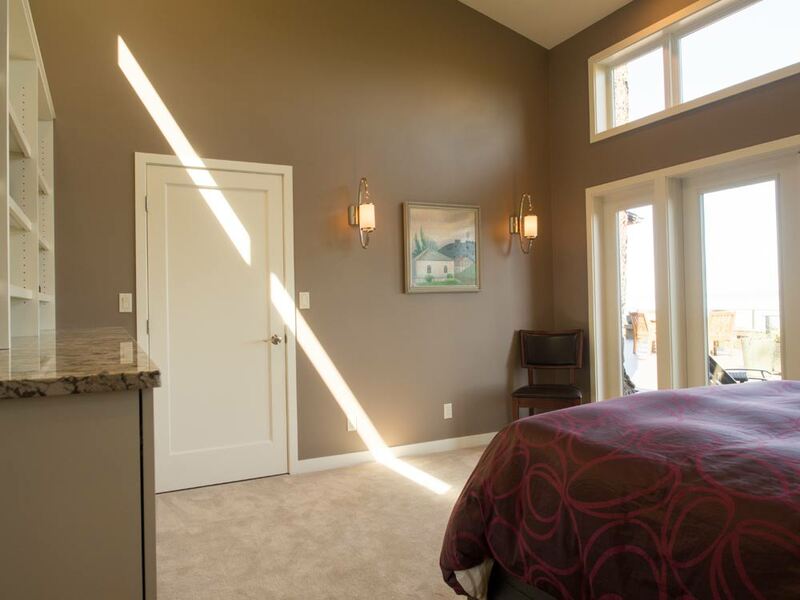 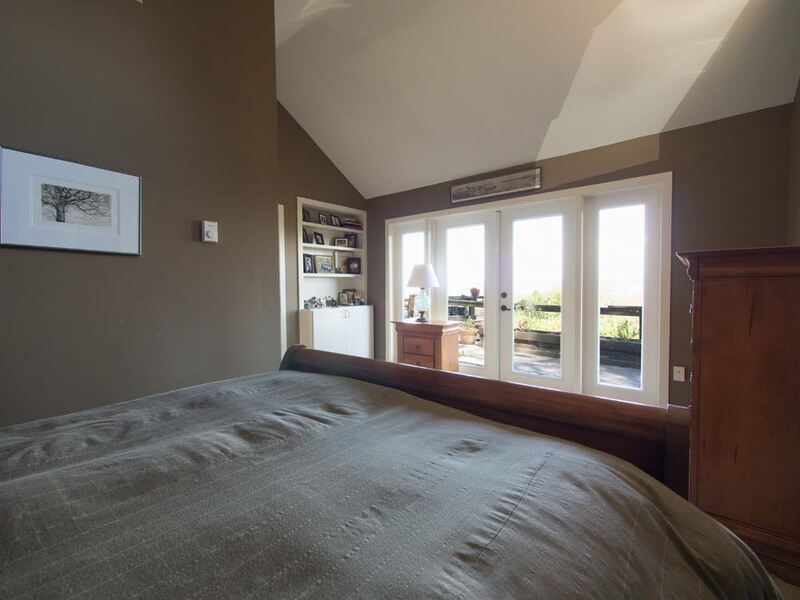 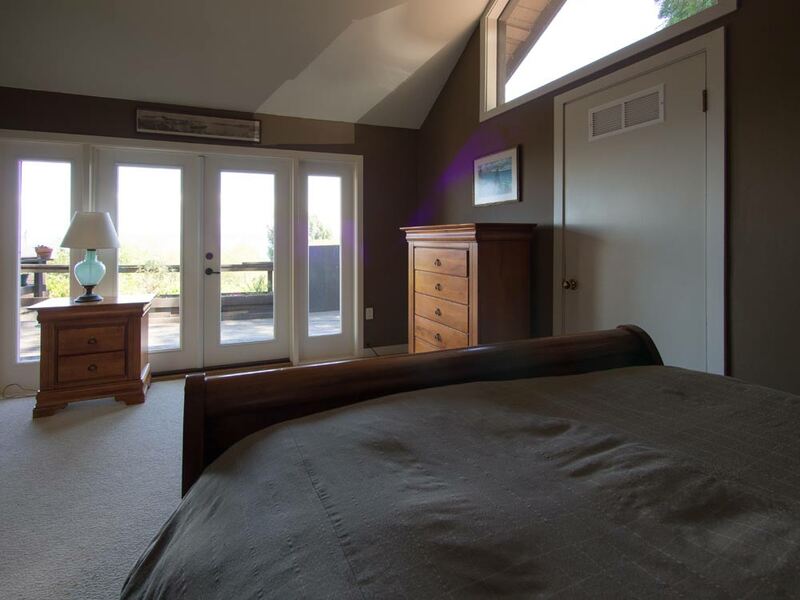 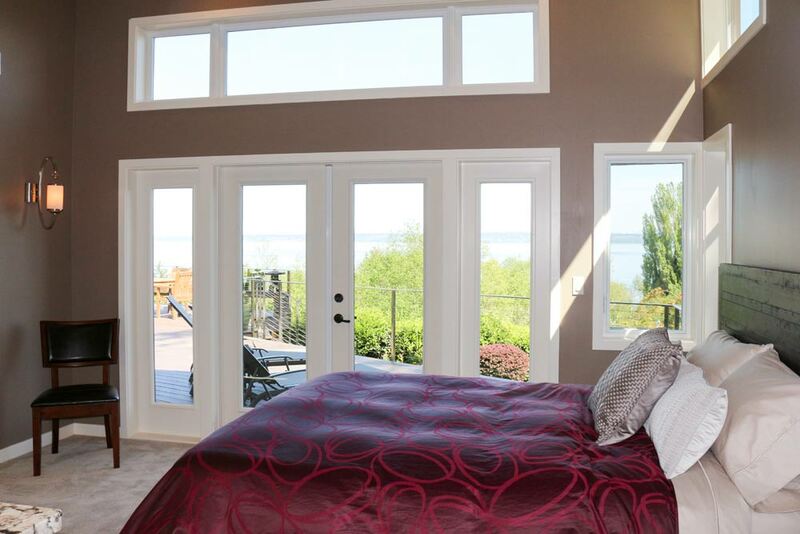 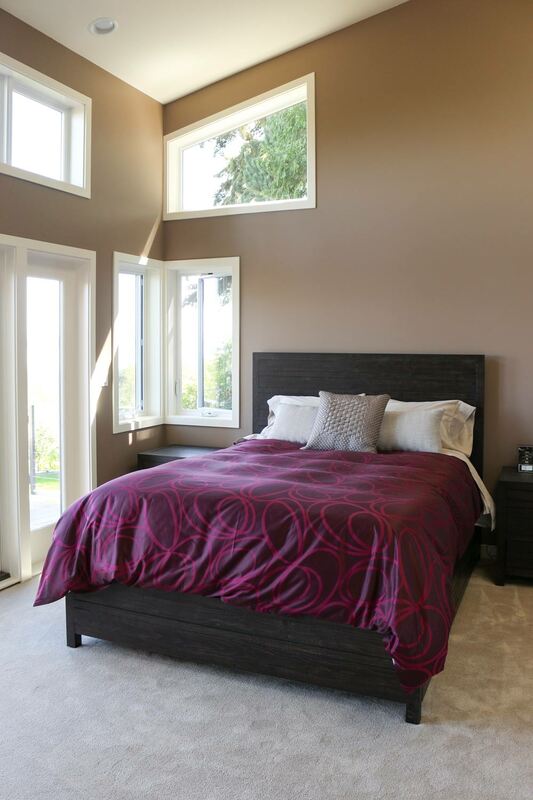 Additionally, the master bedroom due to seismic code requirements had to be entirely rebuilt. 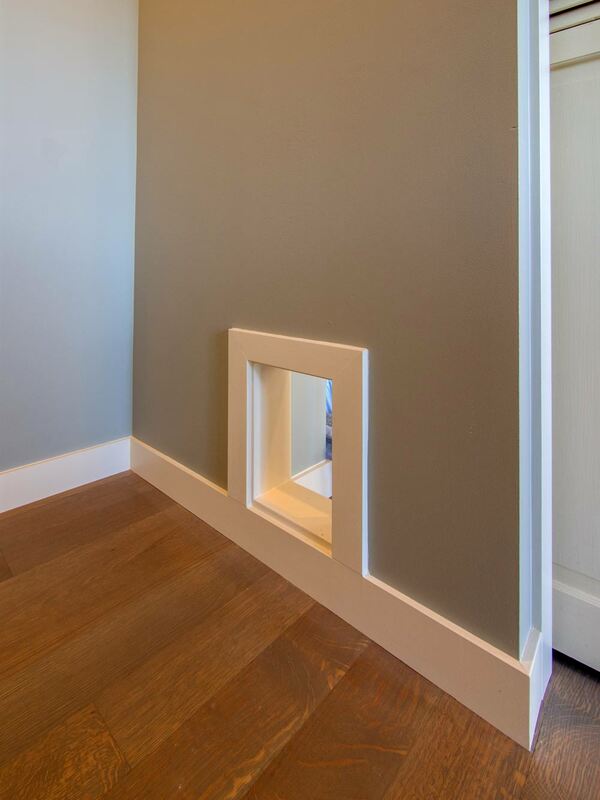 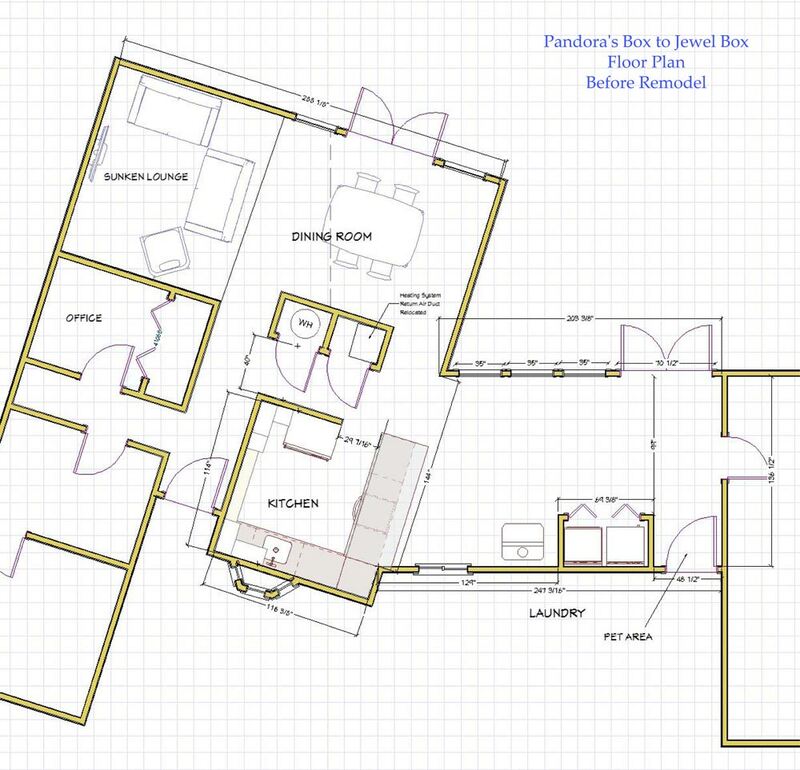 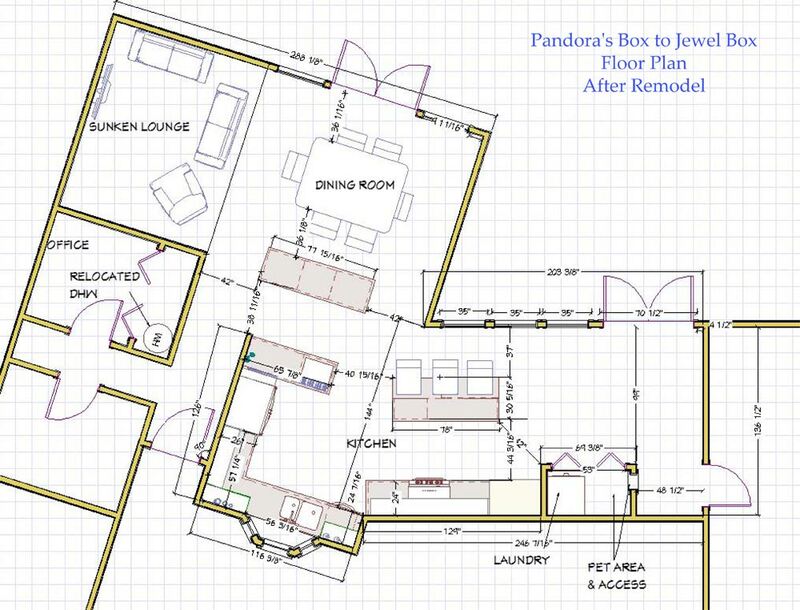 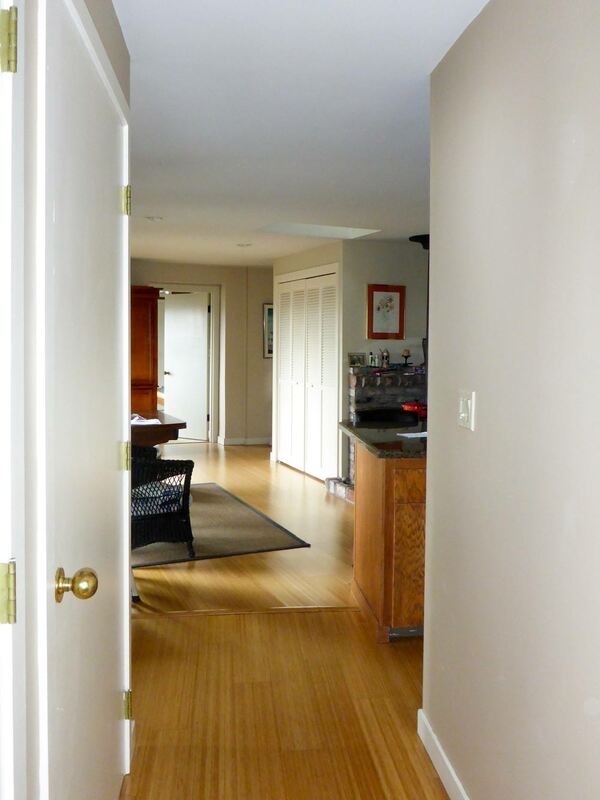 The crawl space, roof and bay windows of the home also had many unique problems that needed to be addressed in order for the project to come to fruition — hence the nickname of 'Pandora's Box' stuck throughout the project. 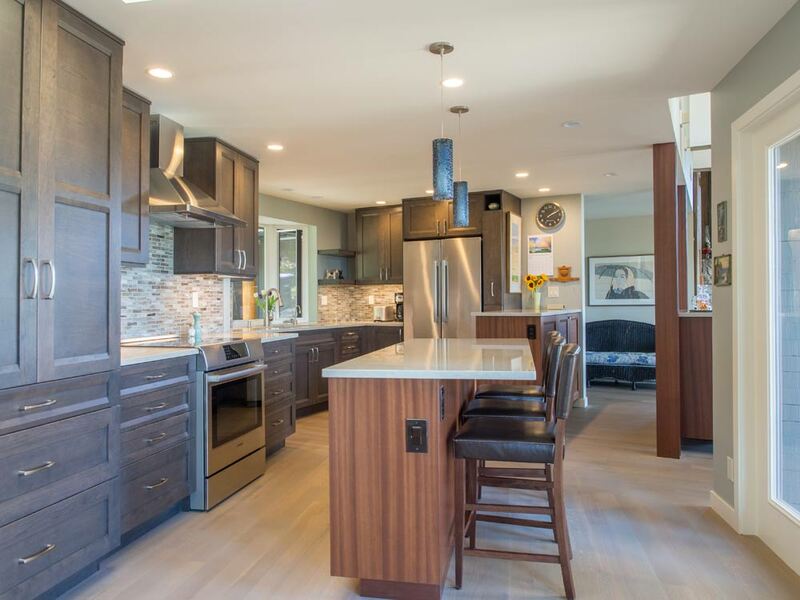 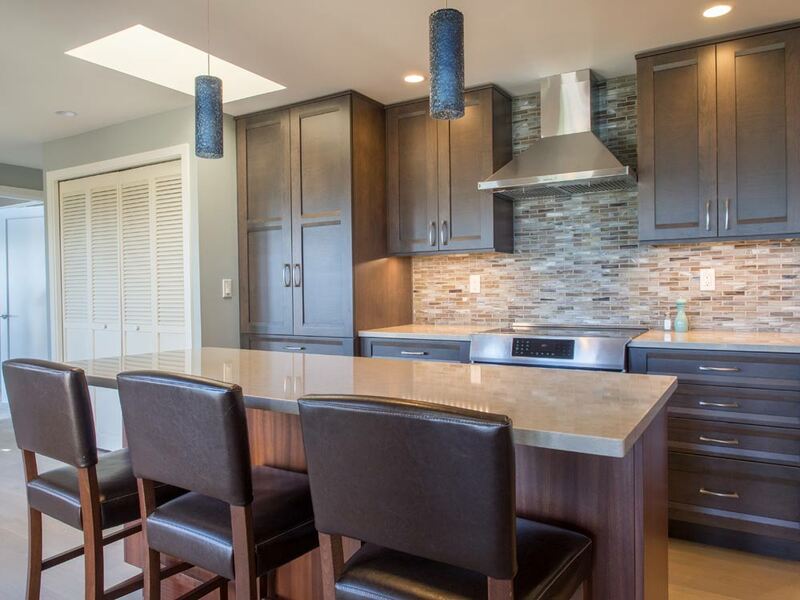 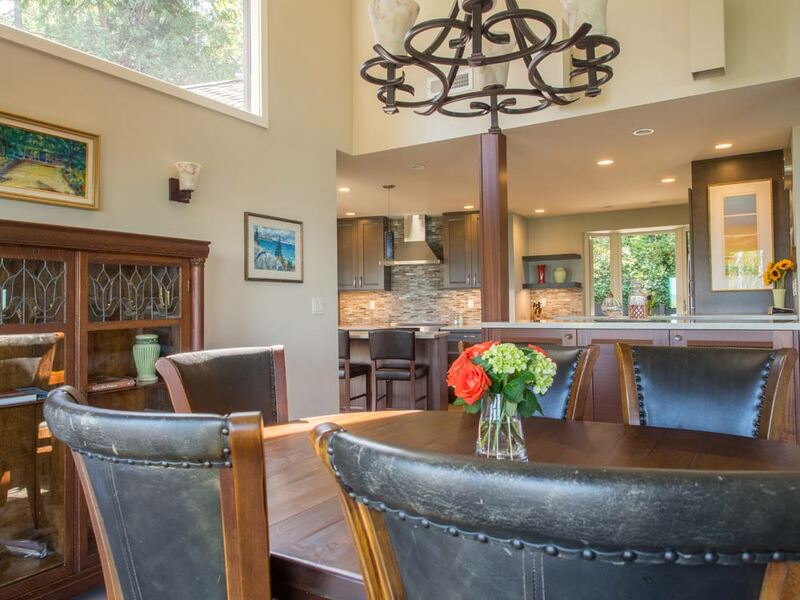 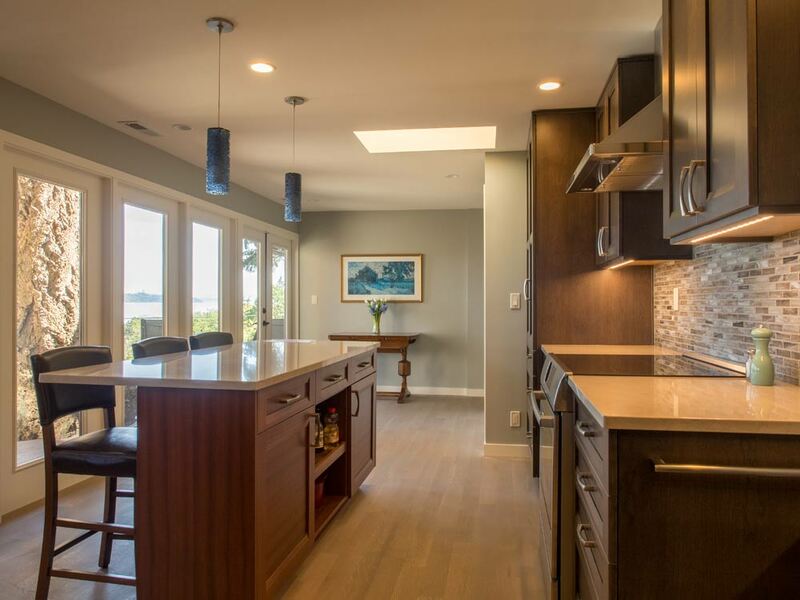 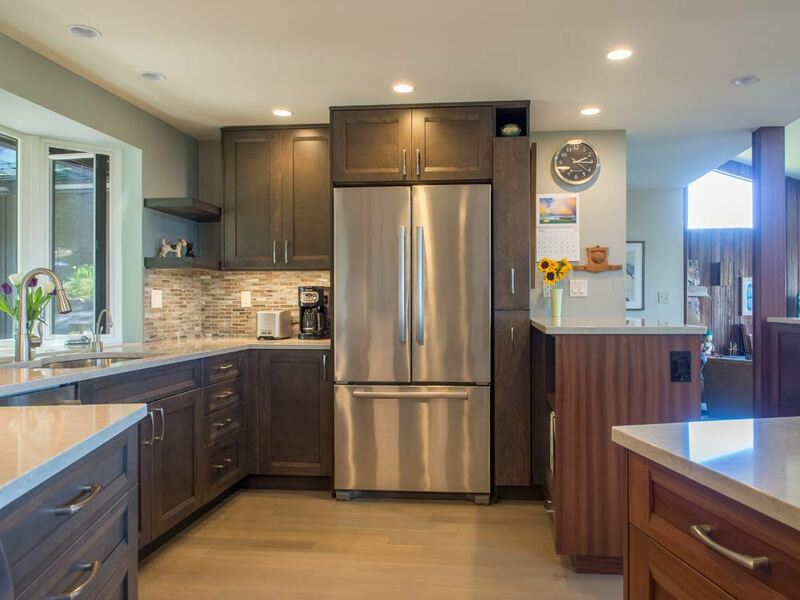 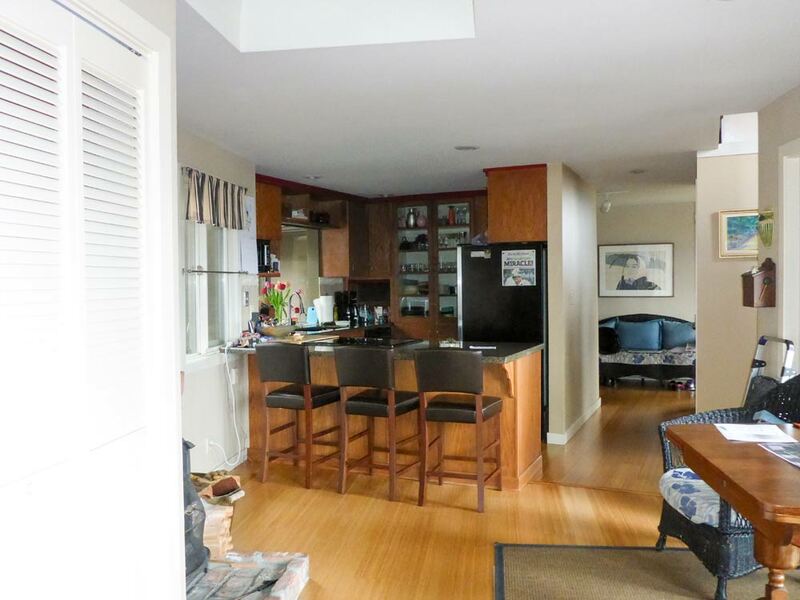 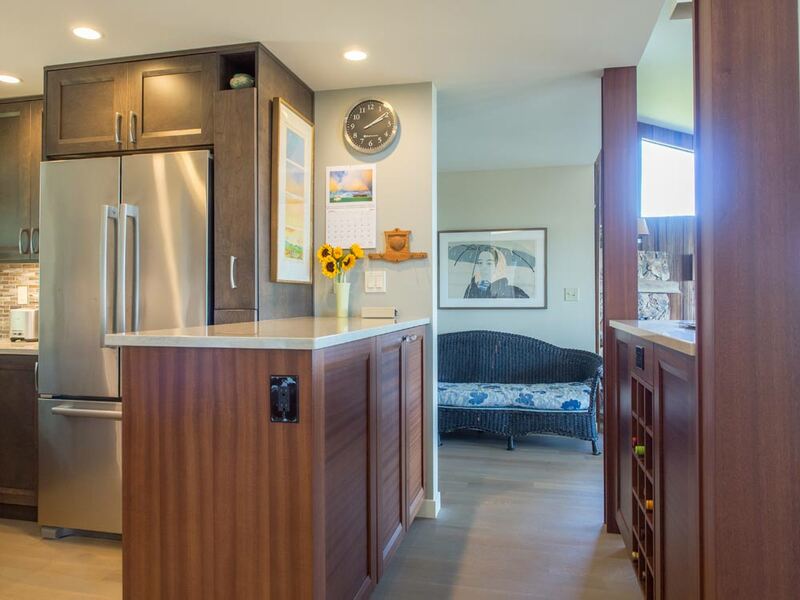 End Results: the kitchen space doubled, an island and a peninsula were incorporated into the new design, allowing for increased counter space and storage and new appliances, cabinetry, countertops, lighting and wide plank oak floors enhance the culinary experience. 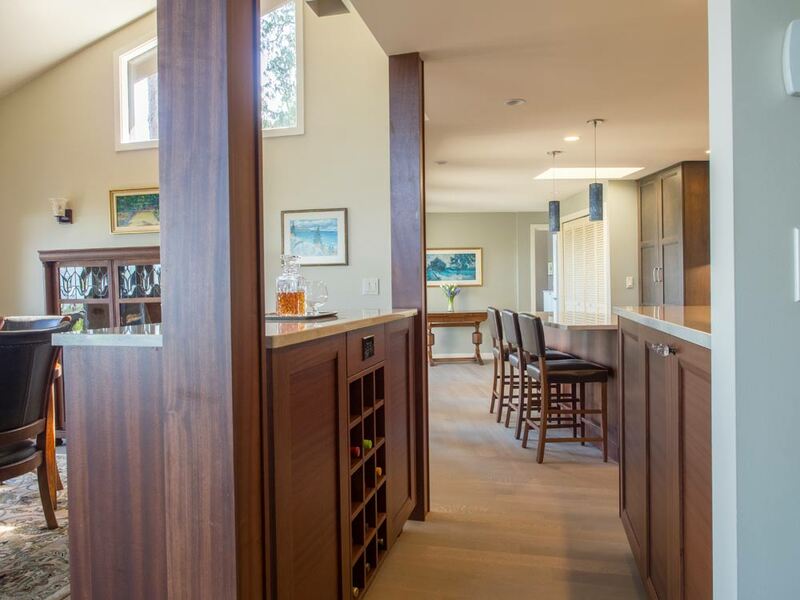 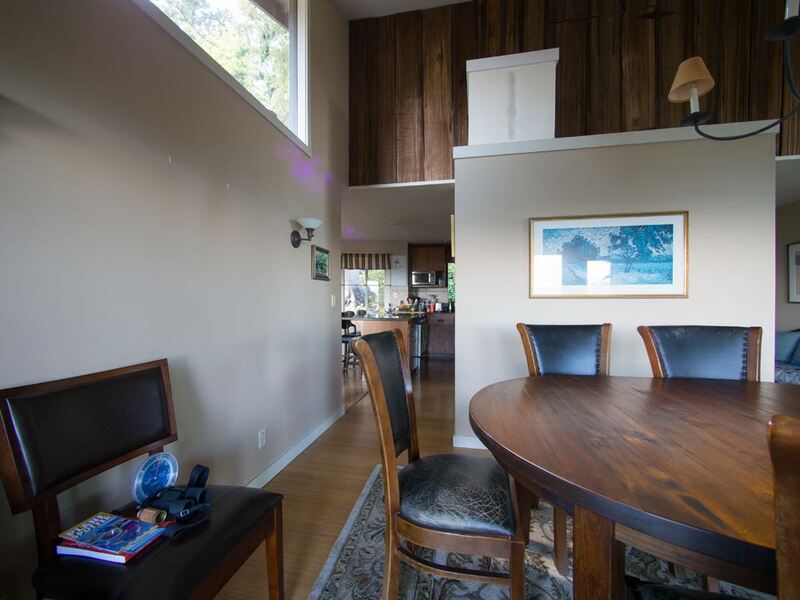 Best of all, the kitchen is now open to the dining room and the outlying water/city views allowing an abundance of natural light to filter in. 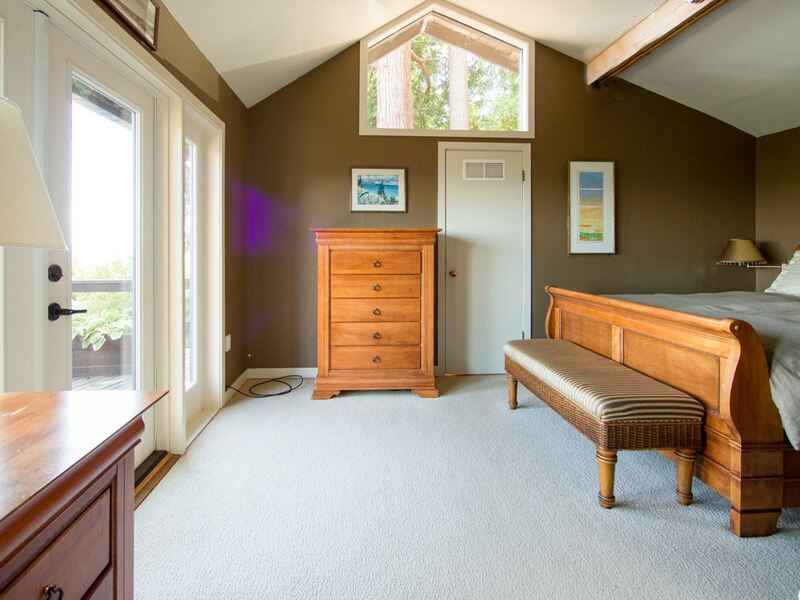 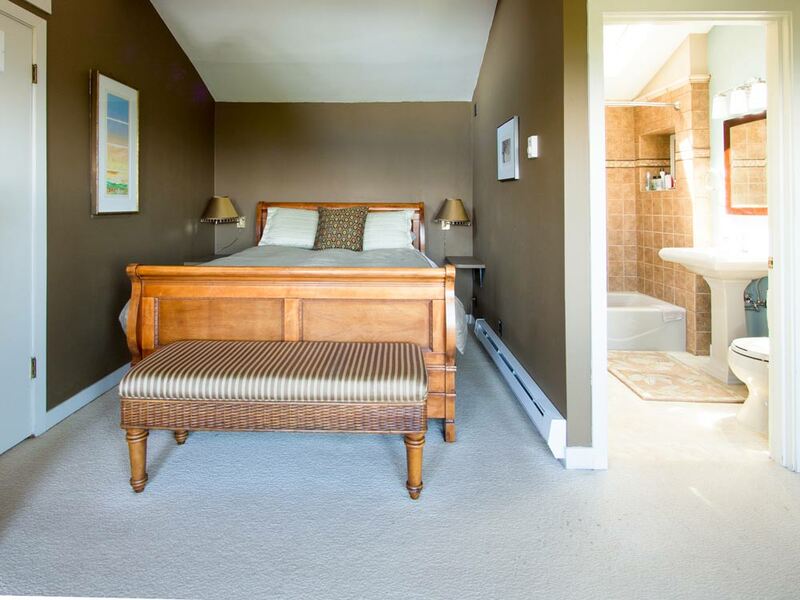 The master suite is now a beautiful sanctuary that was reconfigured by relocating the master bathroom door to a corner area allowing a wall with a custom dresser (complete with lighting) to occupy the space where the door once was. 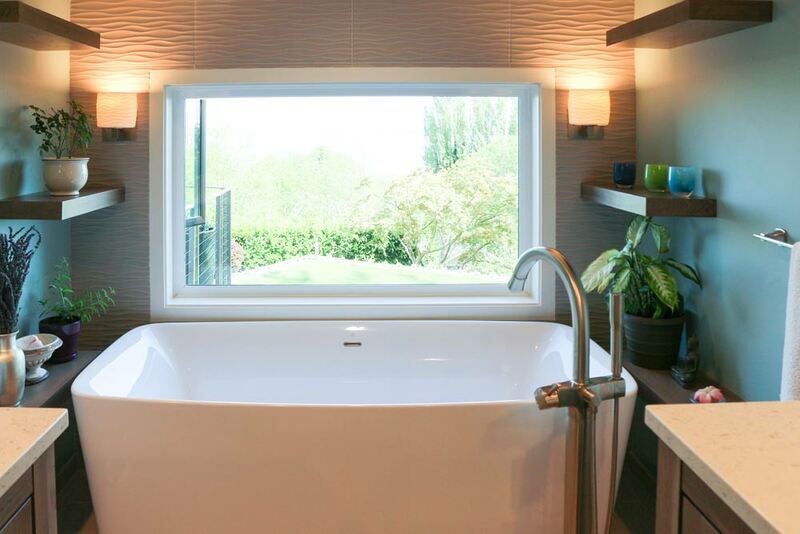 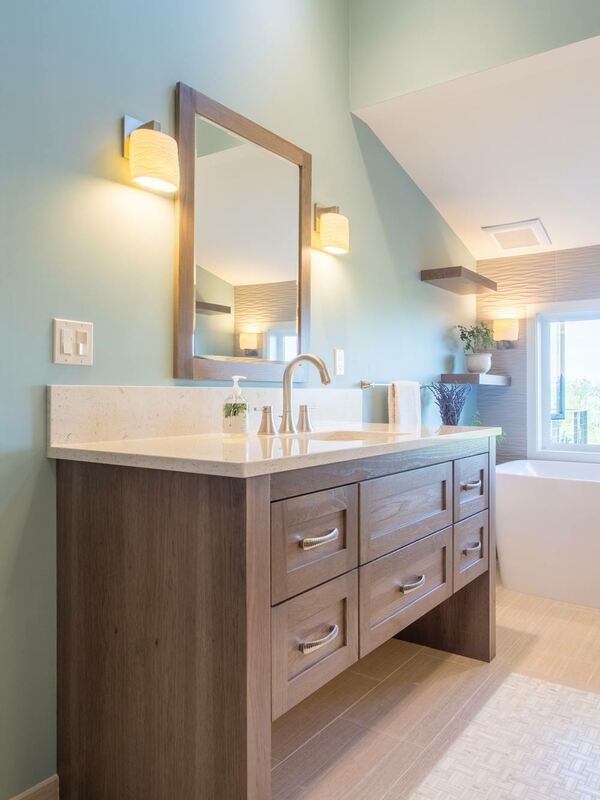 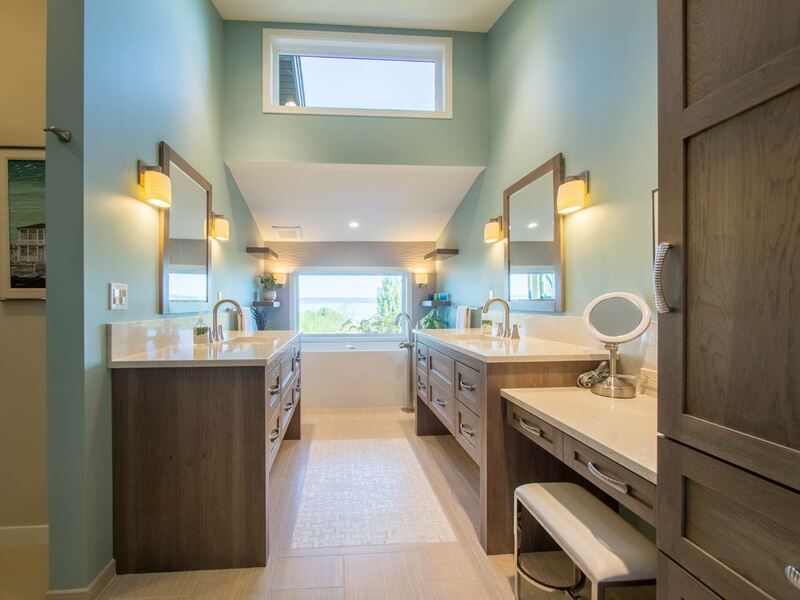 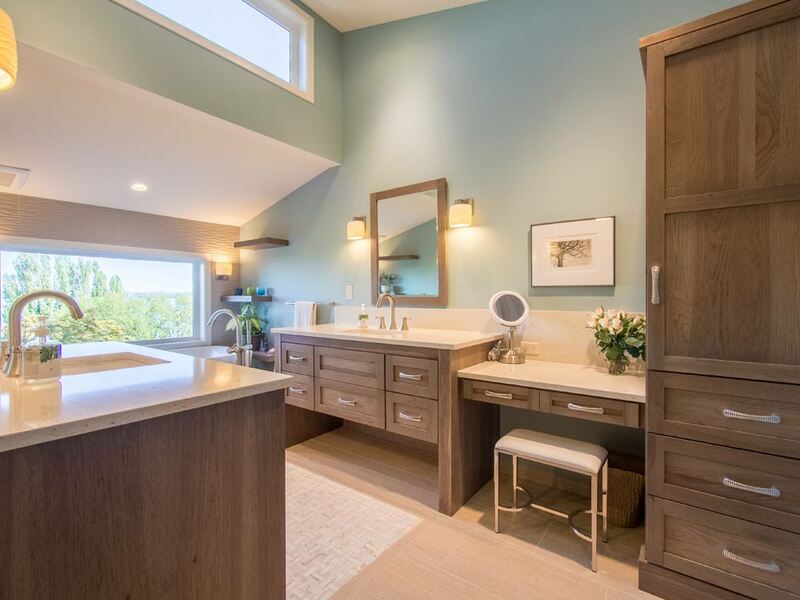 The master bathroom was designed for his/hers grooming and a free-standing, soaking tub with a water view is the focal point. 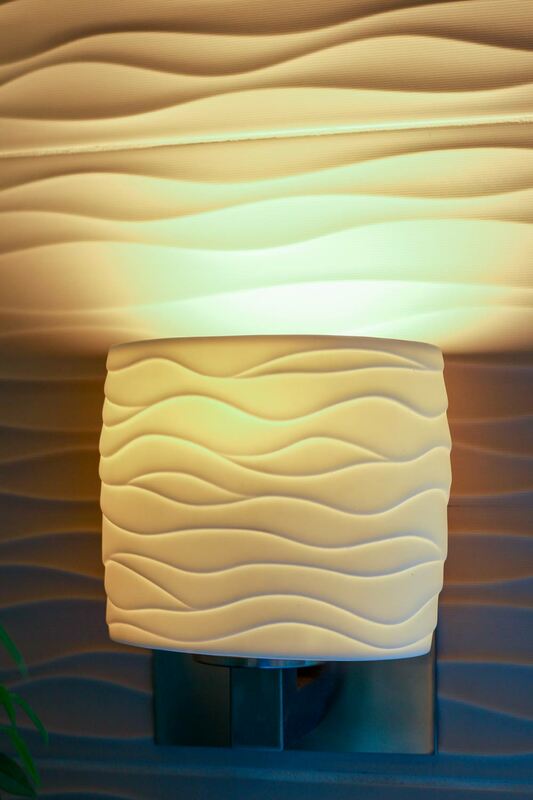 Wave textured tile and complimenting wave sconces bring the water atmosphere/ambiance inside. 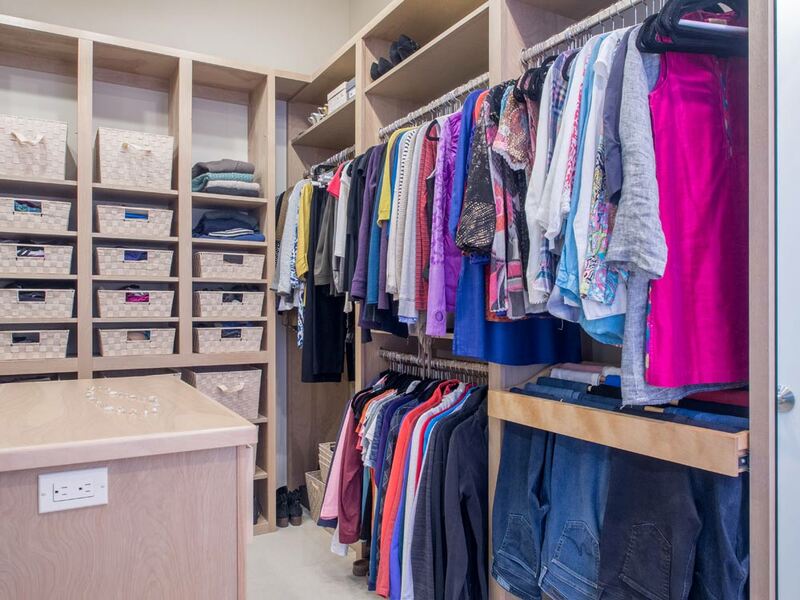 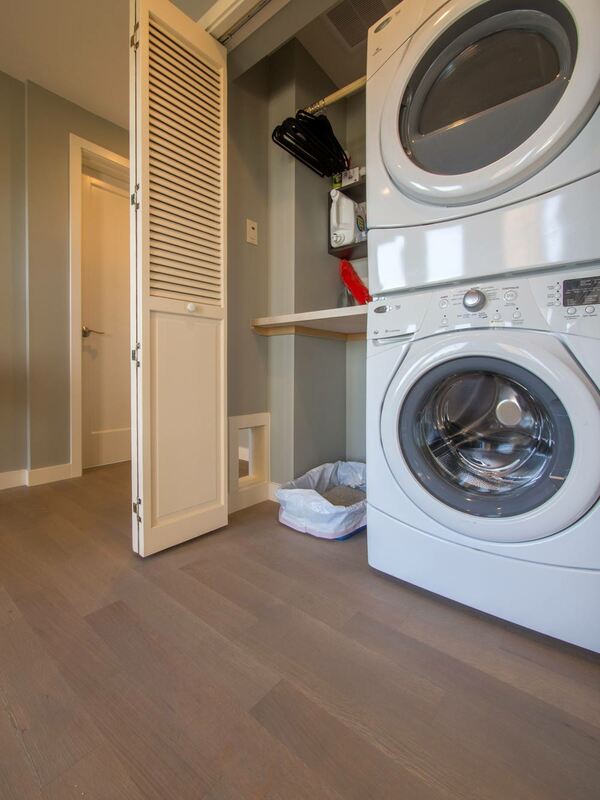 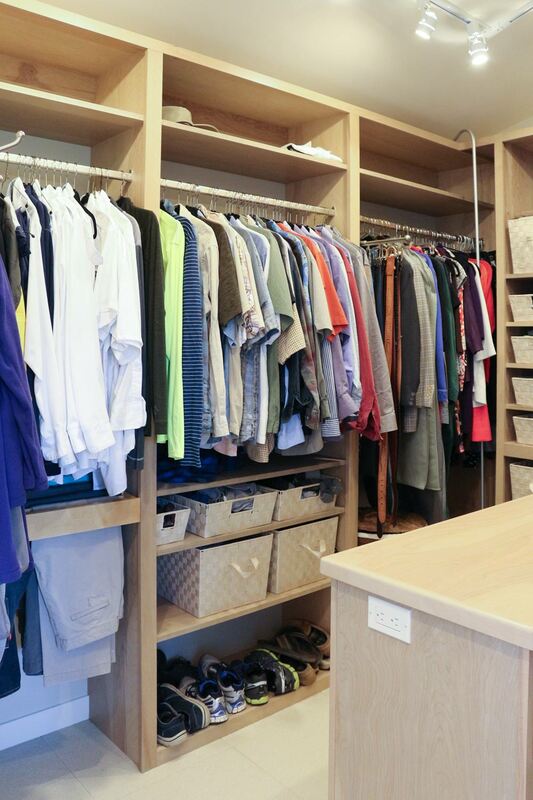 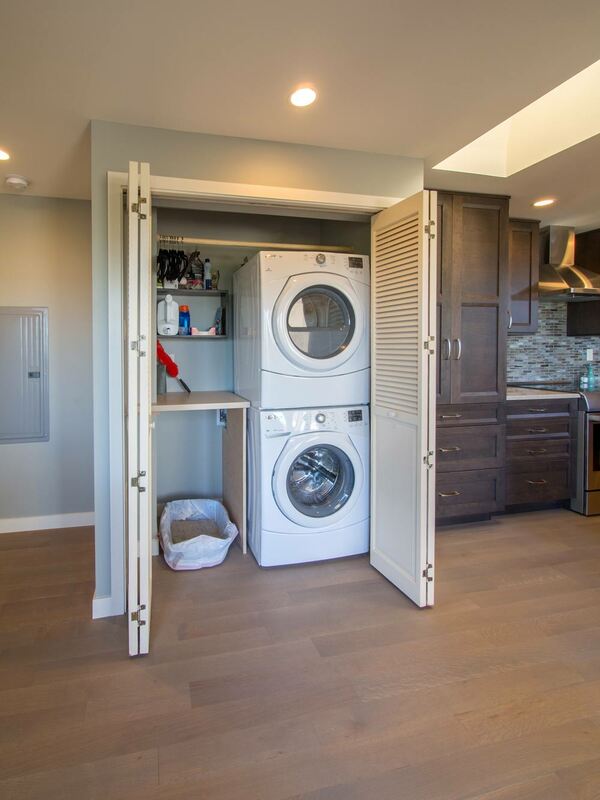 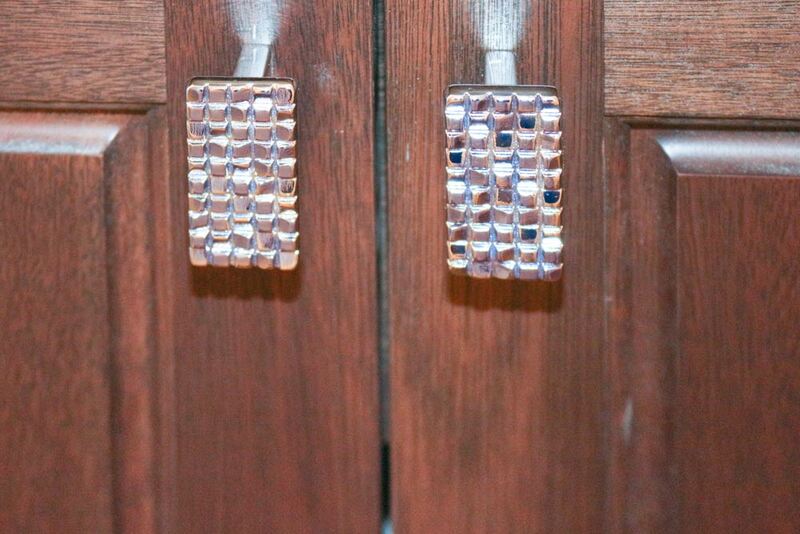 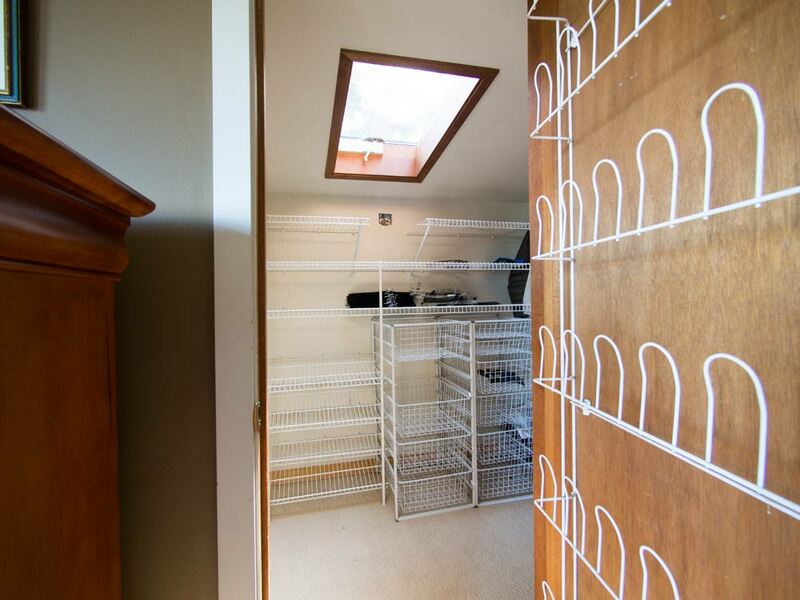 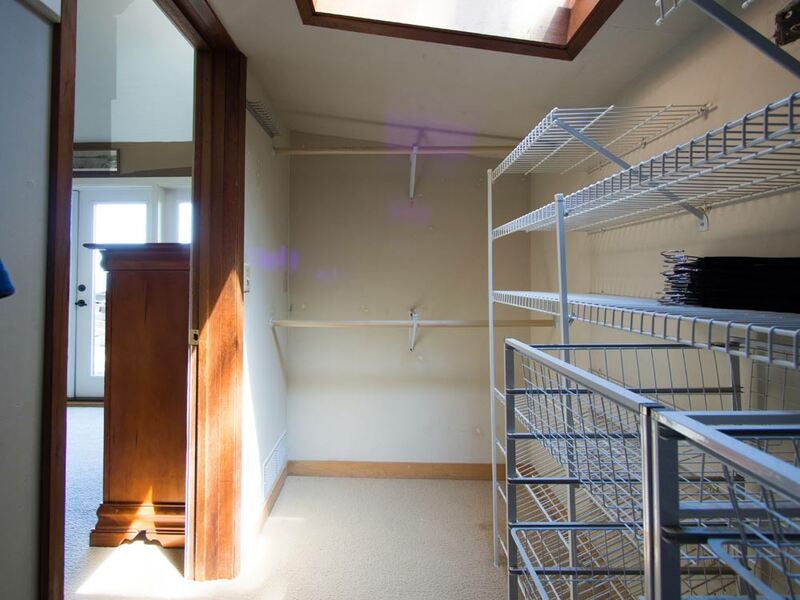 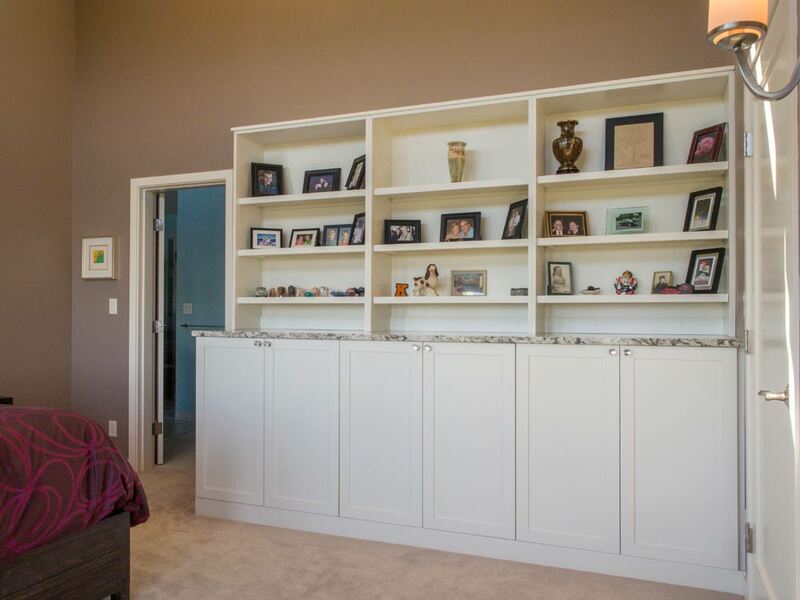 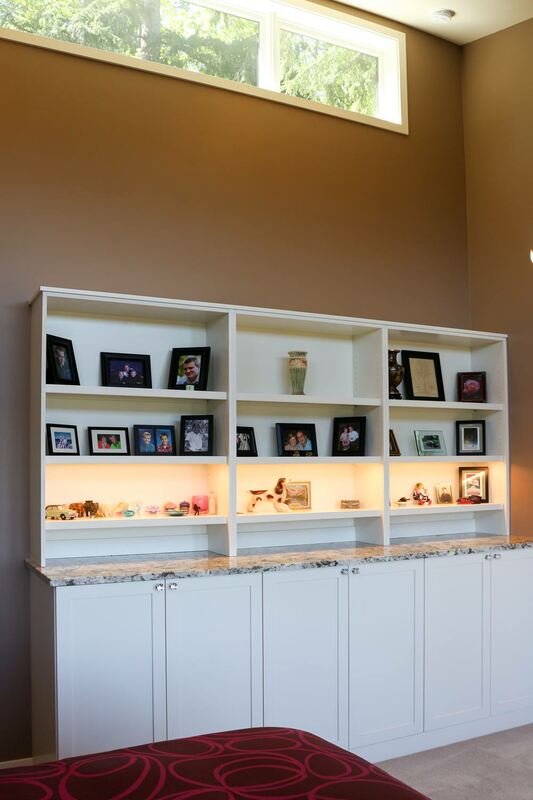 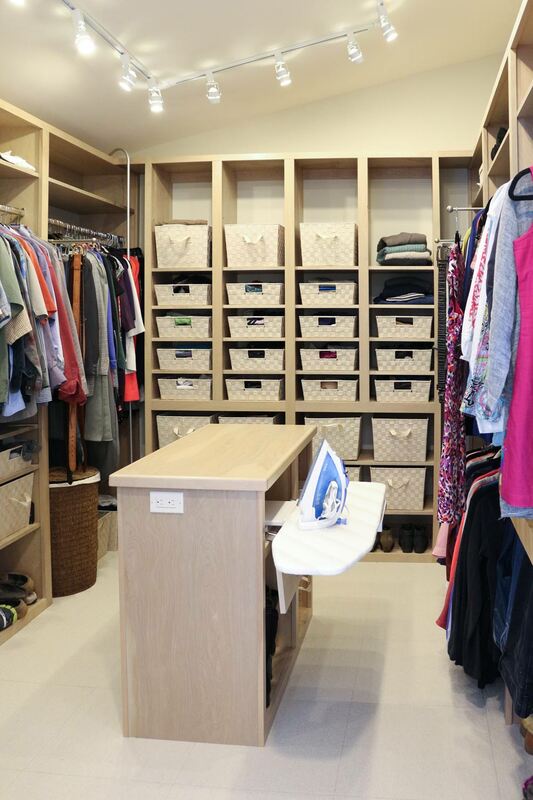 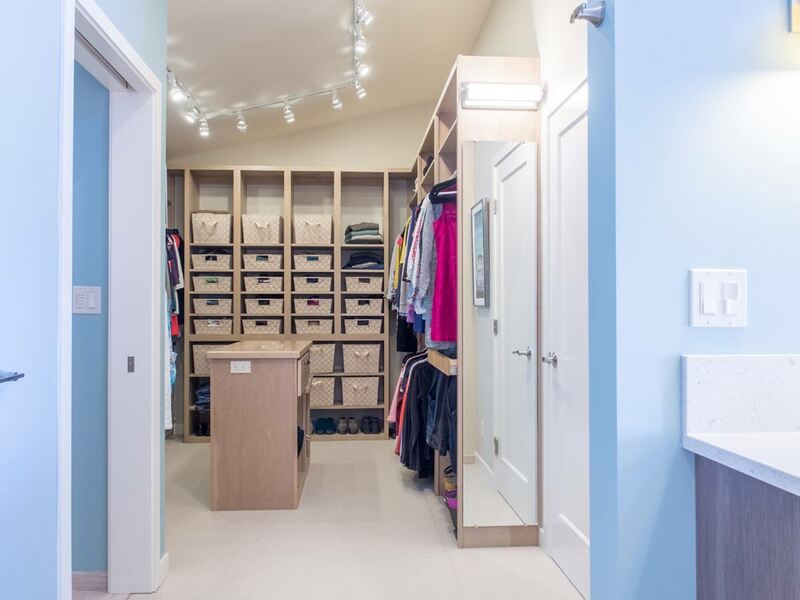 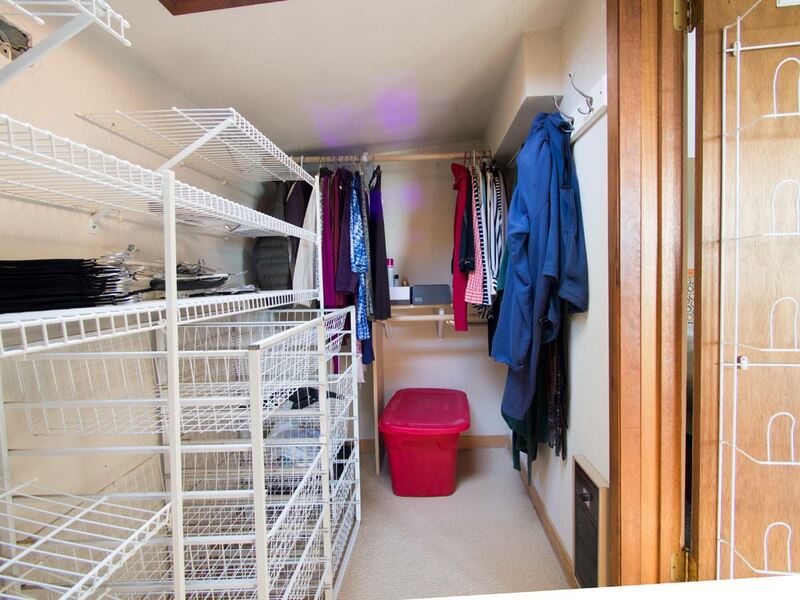 The master closet received a total make-over as well and has numerous convenience hardware features such as: roll-out pant racks, pull-out valet bars, pull out belt/tie/scarf racks, a built-in ironing board and customized long and short hanging spaces specified by the homeowner. 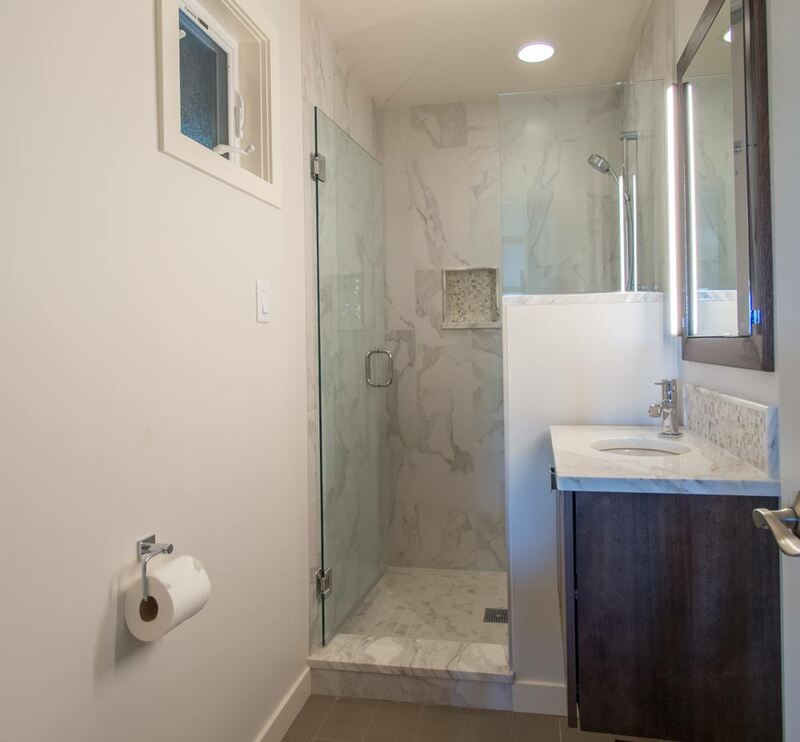 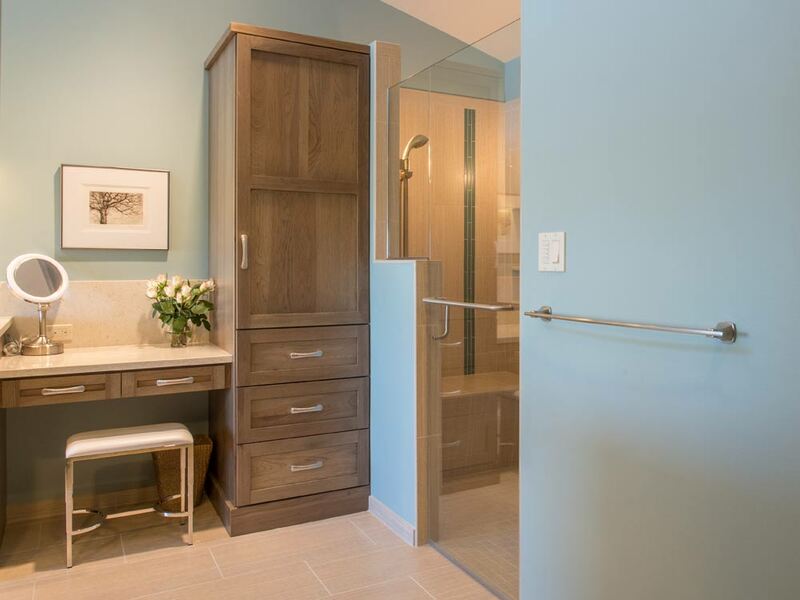 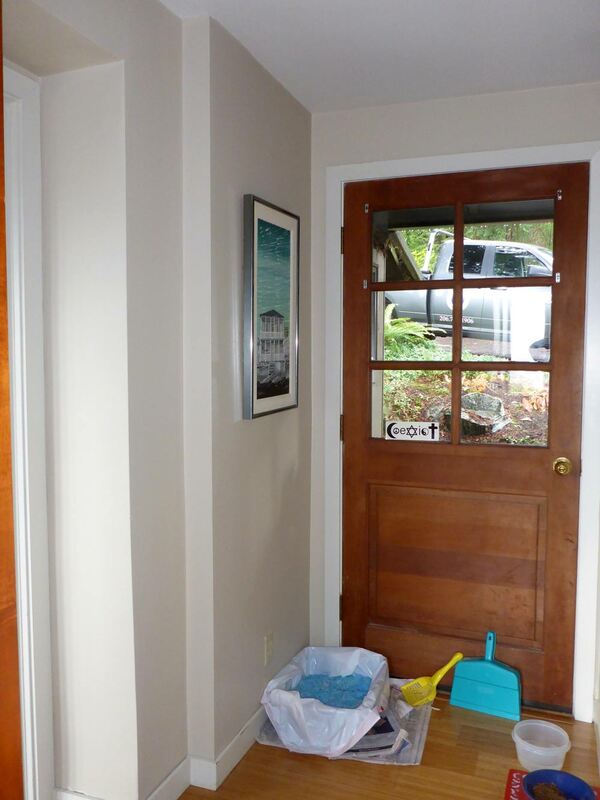 As for the guest bathroom, this contemporary powder room has full guest bathing capabilities. 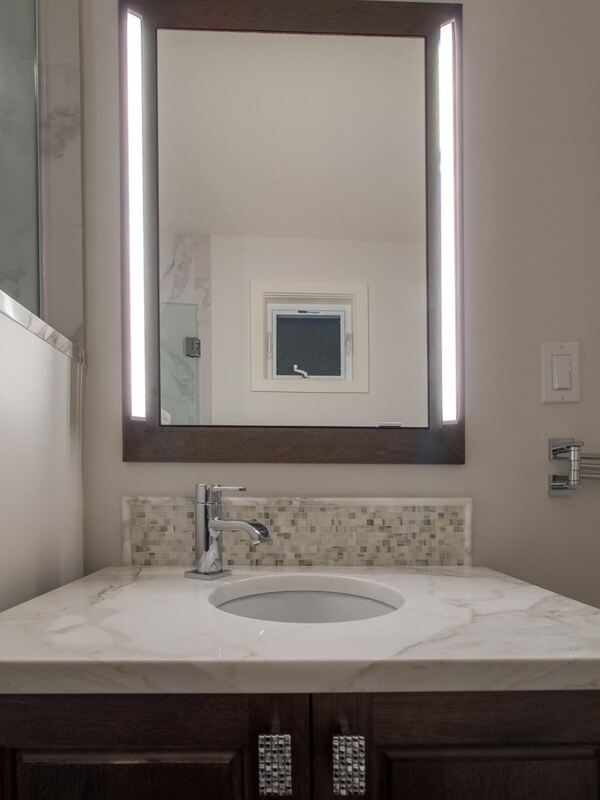 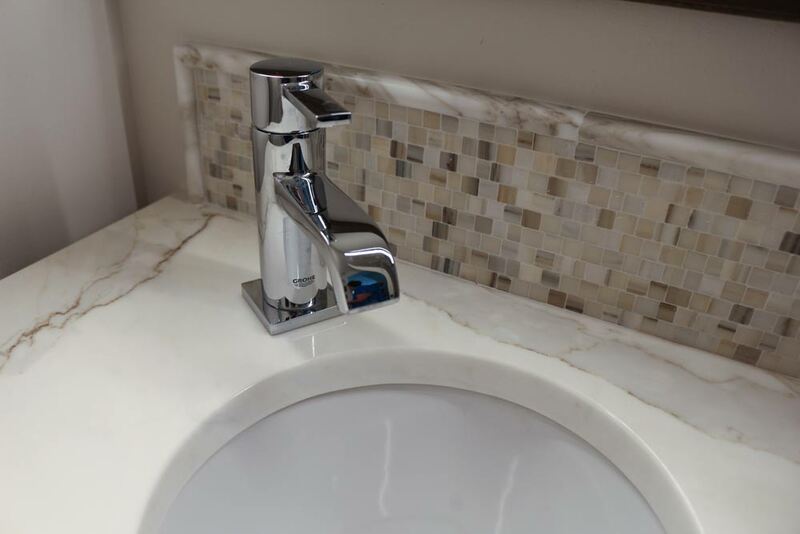 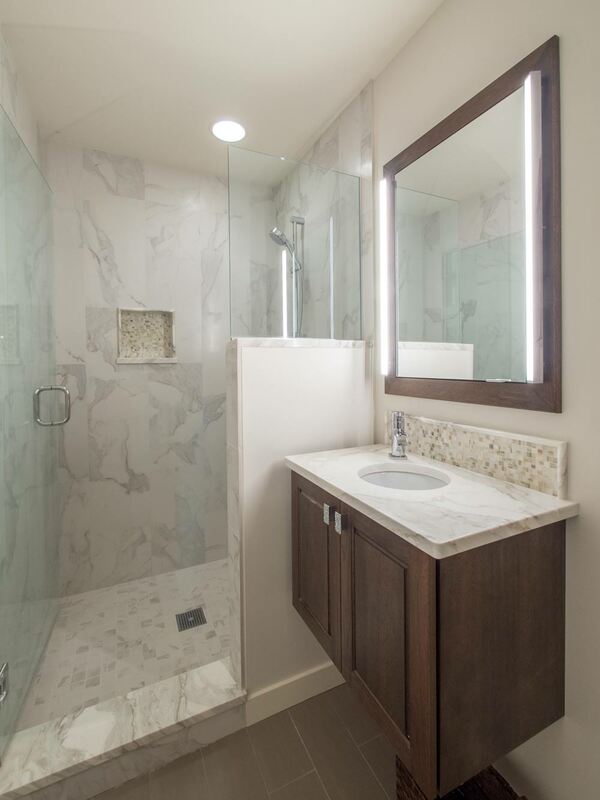 With Calacatta Gold Marble countertop and shower accents, a wall-hung Lyptus cabinet with Italian designed mosaic cabinet hardware — the outcome is a stunning little gem of a bathroom.